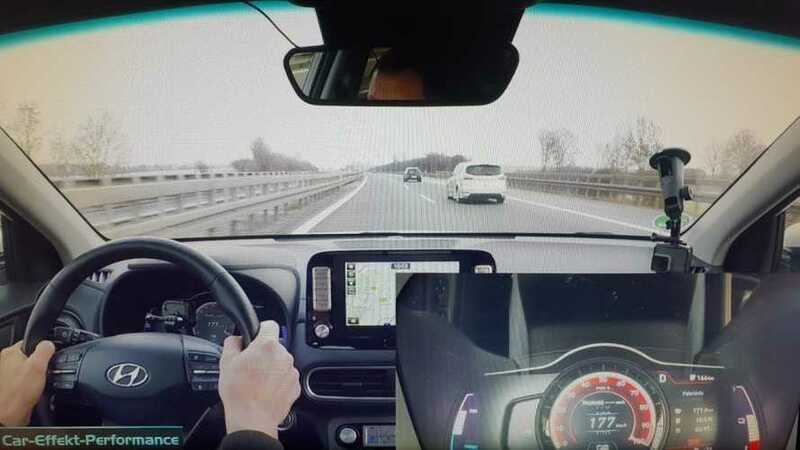 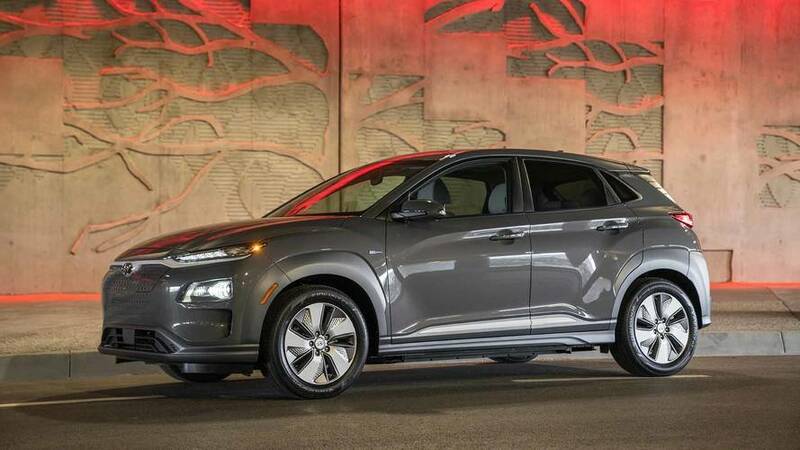 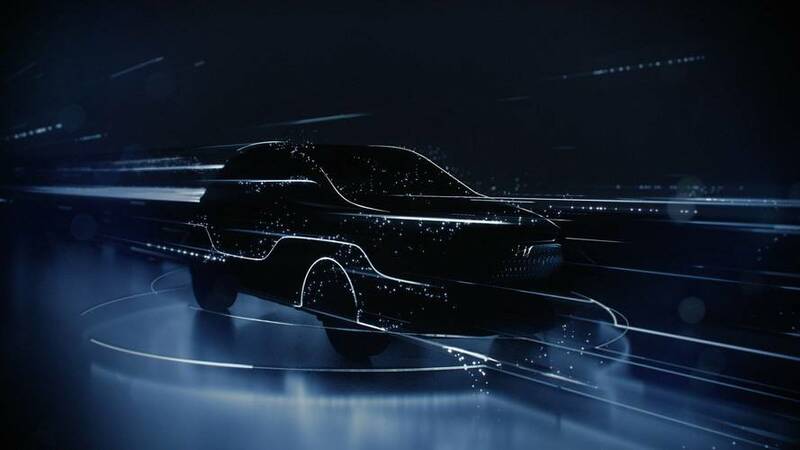 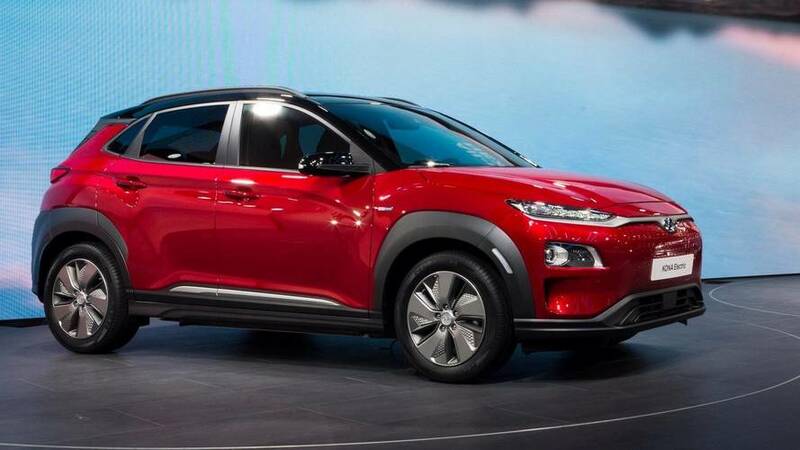 Concurrent with the debut of the Hyundai Kona Electric in Geneva, the South Korean automaker gently nudged Tesla’s CEO Elon Musk. 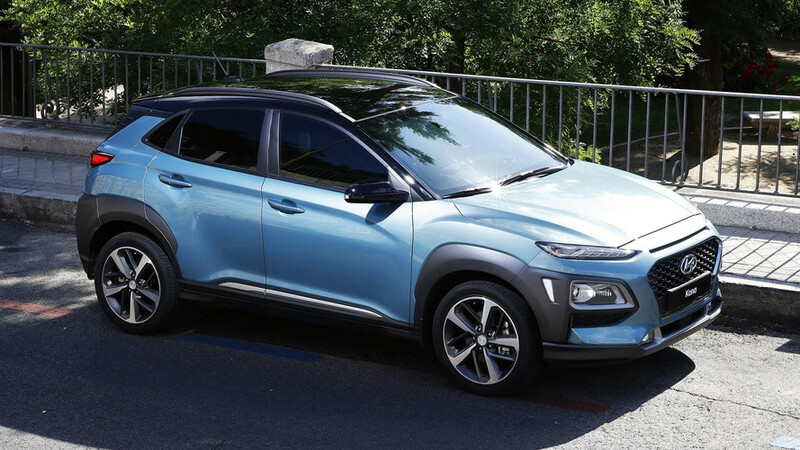 The entry-level version will cover 186 miles between charges as per the new WLTP regime. 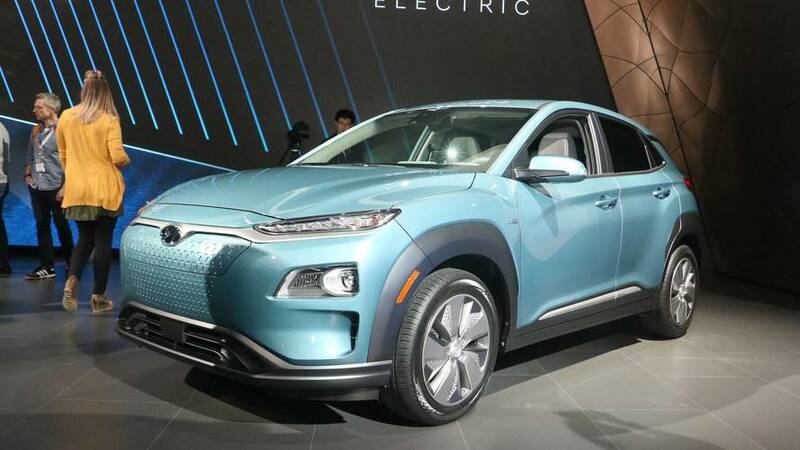 While it's not clear if the EV will come to the U.S., the Kona will feature several electrified options in the future. 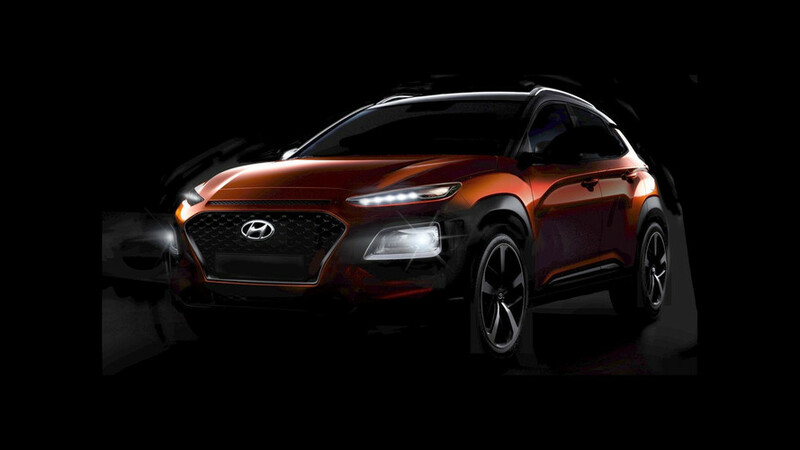 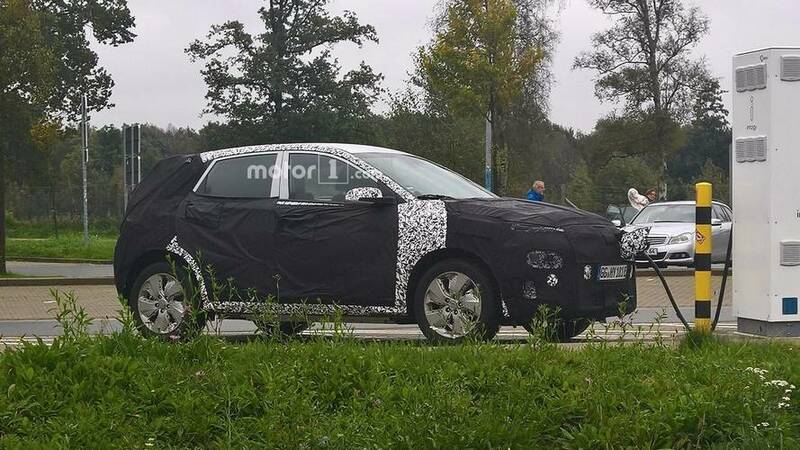 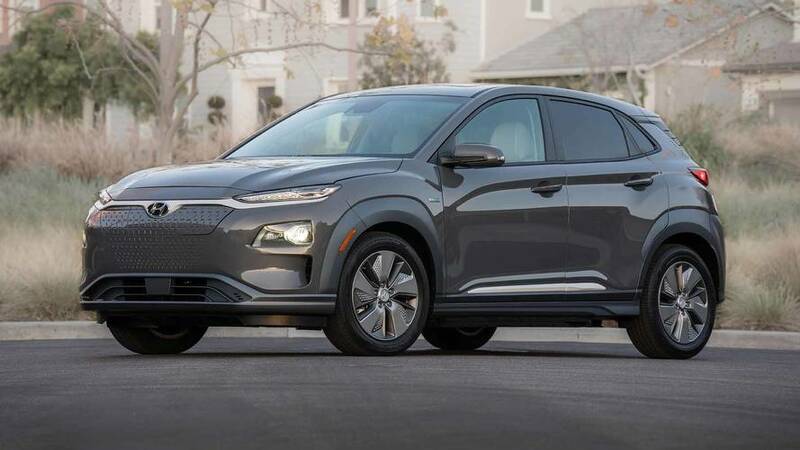 Hyundai Kona Getting EV Version With 220-Mile Range? 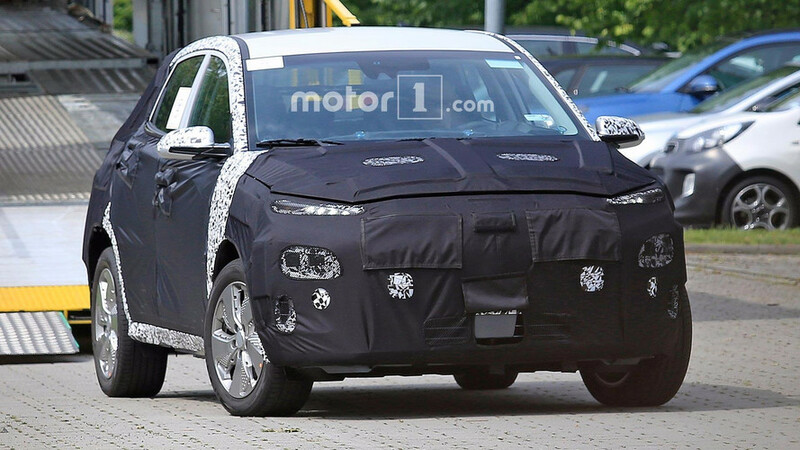 It might come as early as fall 2018.